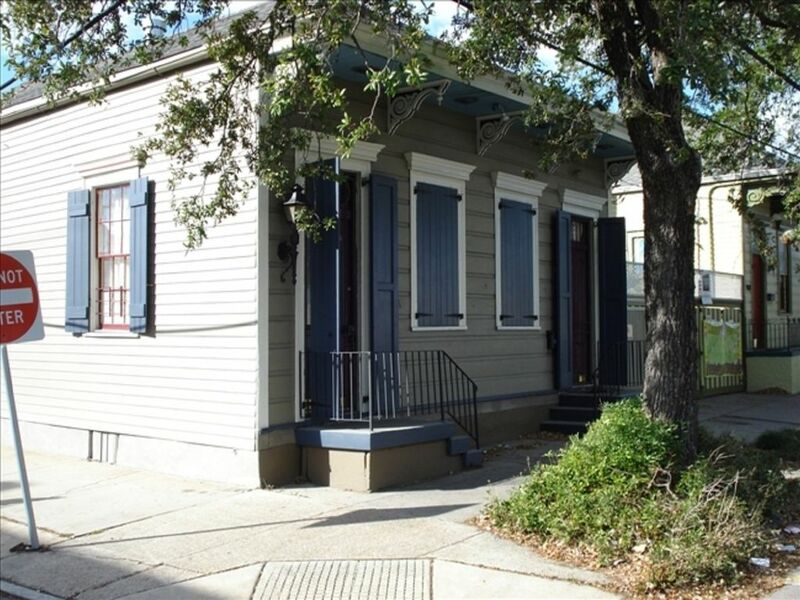 An Aaron Ingram Haus property just down river from the French Quarter, the Creole Cottage is located in the Faubourg Marigny historic district, New Orleans' oldest Creole "suburb." 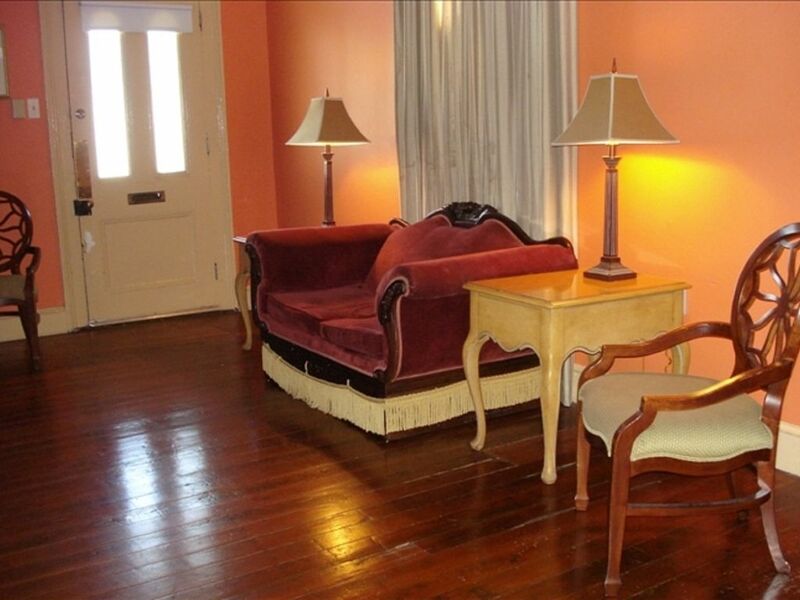 It is only six blocks from world-famous Bourbon Street and within walking distance to most New Orleans attractions. The apartment is located on the left side of the cottage. 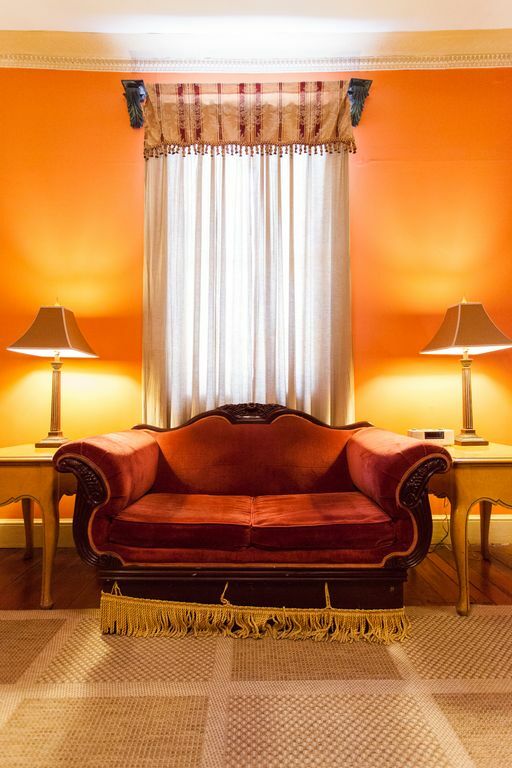 The Creole Cottage gives our guests a taste of Old New Orleans. 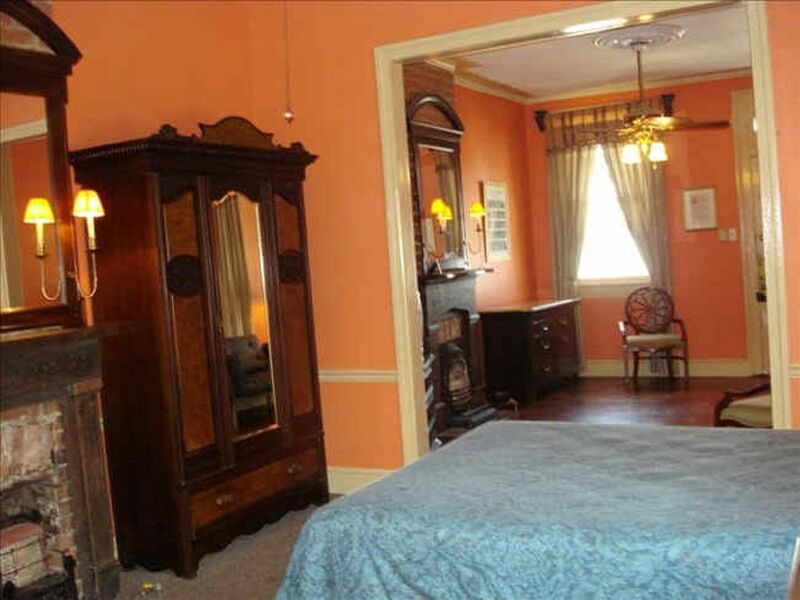 It was built between 1820 and 1840 and was moved onto this property around the turn of the century. This was the Victorian era and the cottage was refaced to suit the faï¿½ade style of the period, so appears to be a Victorian "shotgun" from the front. 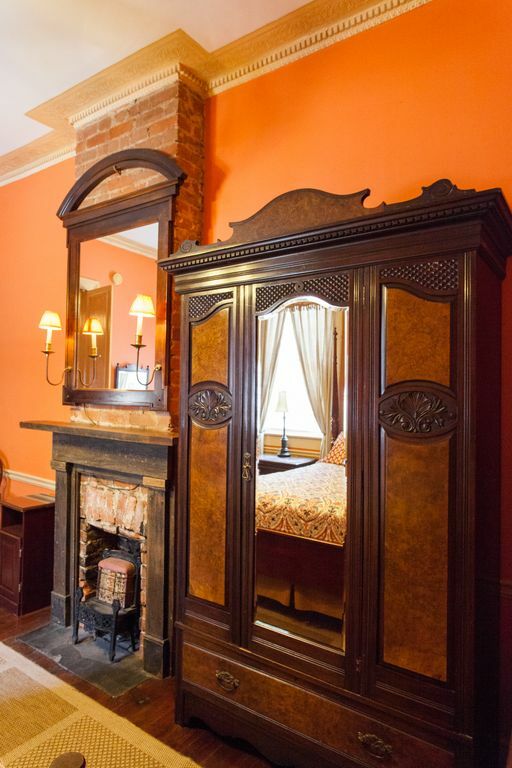 The bedroom has a queen-sized bed and a large French armoir. 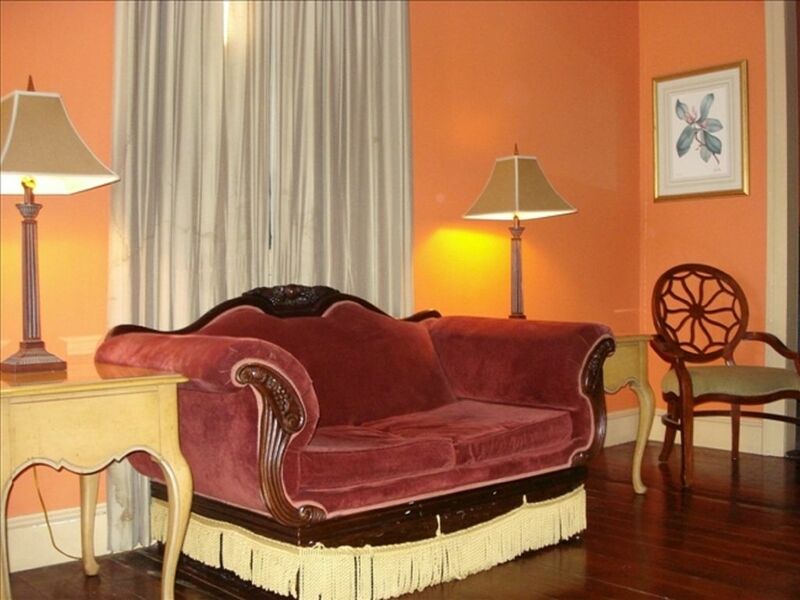 The condo's living room includes a small sofa from the Delta Queen Steamboat. 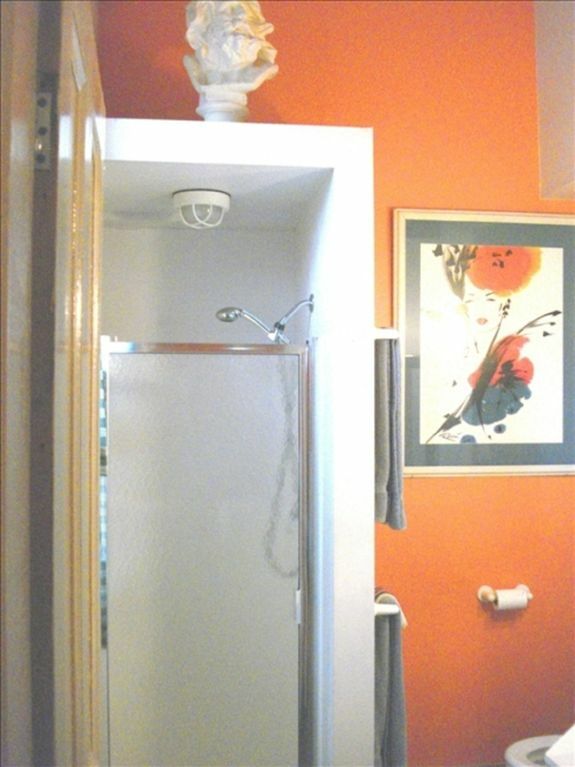 A small kitchen and bath with shower complete your home away from home. Apartment was very clean and comfortable. Had everything we needed. 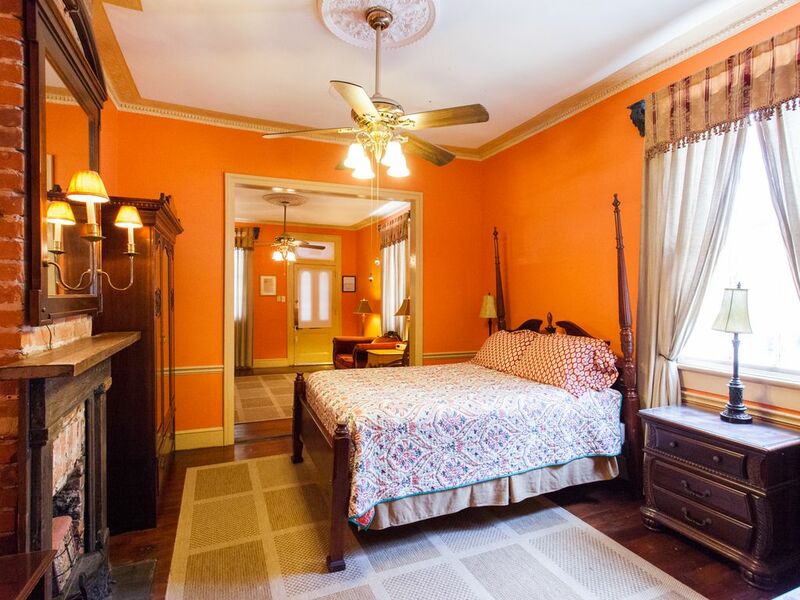 I love the marigny neighborhood and the double parlor room was perfect for my husband and me. 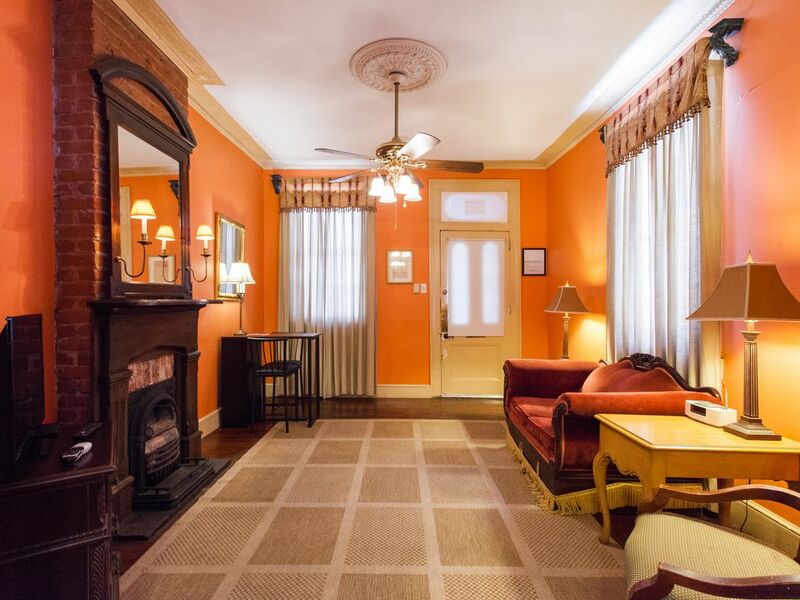 It is beautiful, comfortable, and walking distance to frenchman and the quarter. Scott is super nice, knowledgeable and answers all questions promptly. Will stay again! 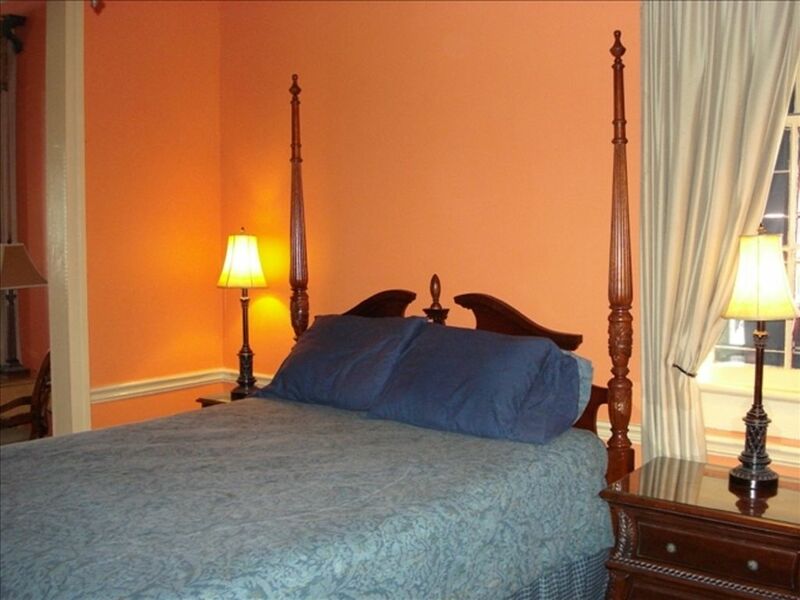 We really enjoyed are stay in this rental because of the location and the amenities provided. The owner was extremely nice and gave us some great recommendations upon arriving. 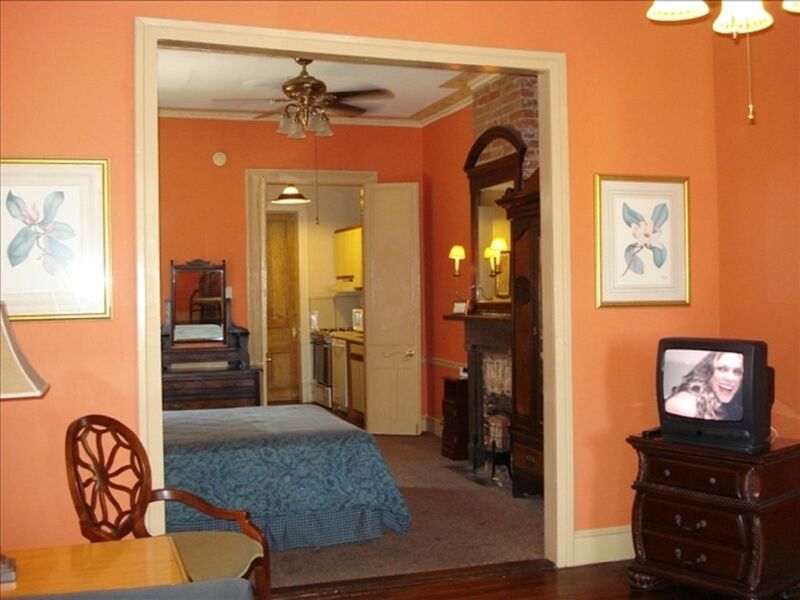 The room was larger than a suite found in the French Quarter and has a full kitchen which is hard to find with a hotel. We are music lovers and the closeness to the night life on Frenchman St was perfect. The uber ride to the French Quarter was only $6-$7 all day and night but most of the time we were able to walk and enjoy the architecture and scenery of the neighborhood along the way. The unit was fairly quiet at night and had access to a peaceful courtyard. 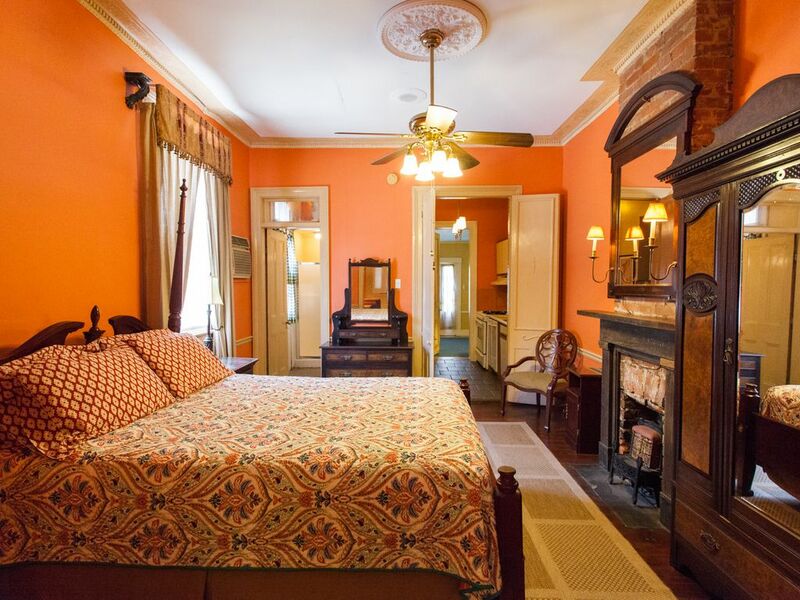 Nice place, walking distance from Frenchmen St and French Quarter. Scott was very helpfull with advices and recomendations. Great location, great host, and due to another guest choosing to stay longer, we were upgraded to a larger unit which was fantastic. 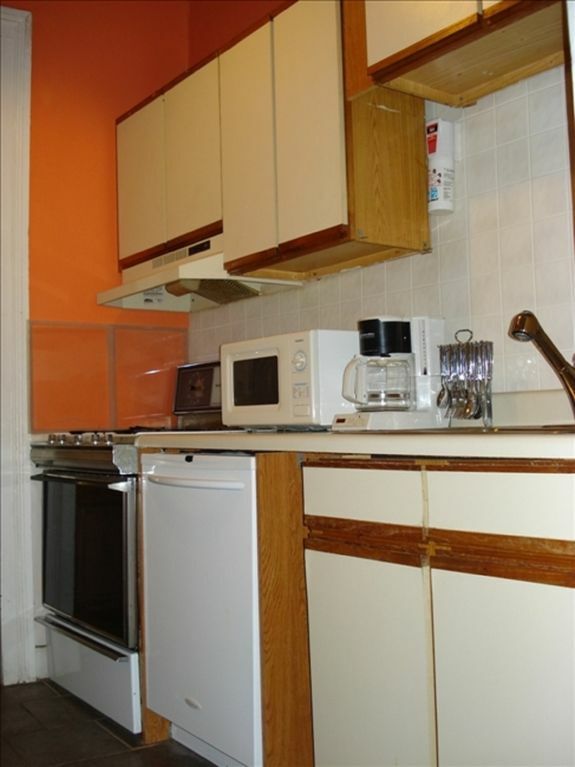 The unit had a large kitchen, nice clean comfortable bed, and a lovely courtyard out back. Nice new grocery store right across the street, making meals in very convenient. Loved the old authentic feel of this home. Clean. Host Scott was very helpful and gave some great tips. The only down-side was the noise from the streets and next door bar, but we were usually so tired each night that it didn’t really cause a problem. Nice that there is parking in front. We would definitely stay here again. 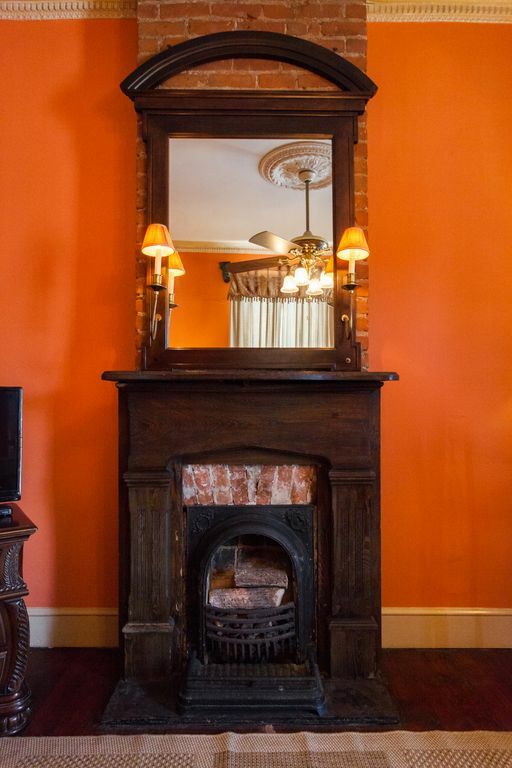 Lovely stay in a very attractive shotgun styled apartment close to everything you'll want to do in the French Quarter. Friendly owner Scott was there when we needed him. Would stay again without hesitation. Wonderful shotgun style house. Had everything we needed! Would most definitely stay again and will be recommending to all my friends and family traveling to the area in the future. Short Trolley ride or walk to anywhere in the French Quarter. Scott gave us great recommendations for where to go and where not to go. Over all just a wonderful little vacation for my husband and I! 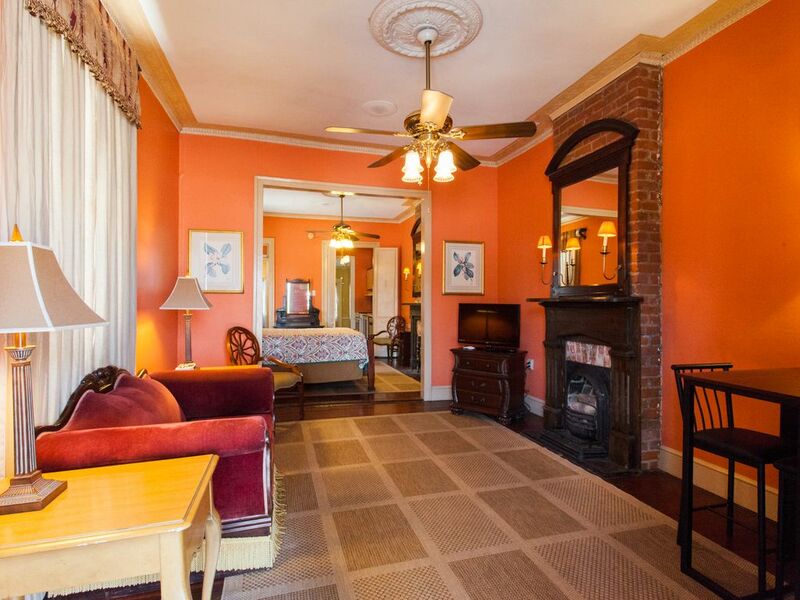 Good location for a quick stay in New Orleans. Nice grocery store right across the street and only a short walk to many great restaurants and bars. Also only a block from the street car stop. Only downside is the Main Street outside can be a bit noisy. So if your a light sleeper you might want to pack some ear plugs. We loved our stay, Scott was there to great us and give us a few handy pointers. 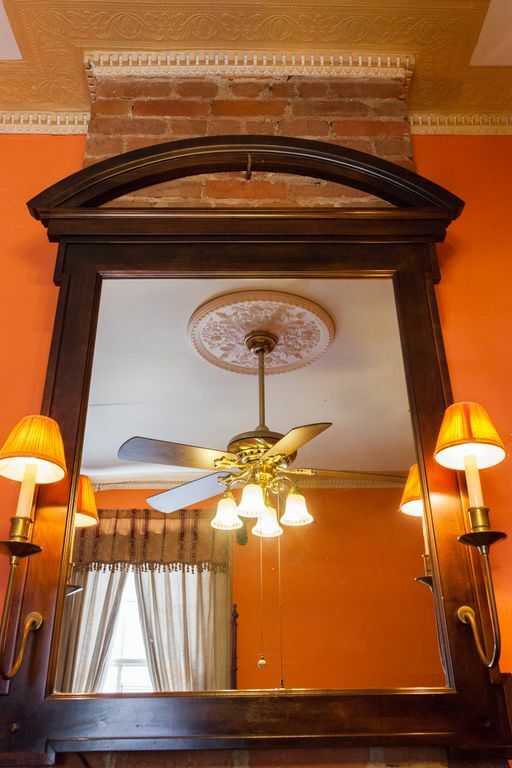 The apartment was nice and well kept, the area was safe and conveniently close to Frenchmen st.
We loved our time at Scott's lovely apartment in the Marigny. 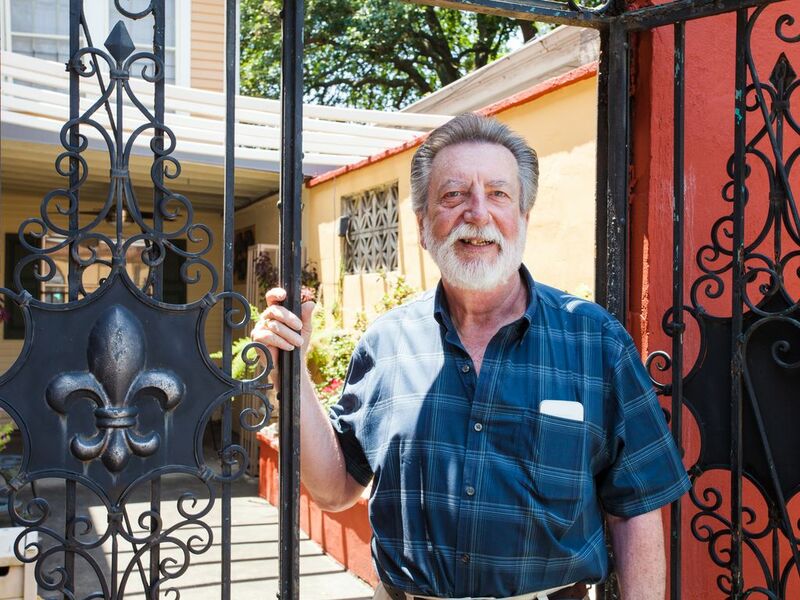 The location was perfect for us to walk to the Quarter, Frenchmen and St. Claude corridor. The decor was lovely and very comfortable for 2 people, and noise was not an issue at all. 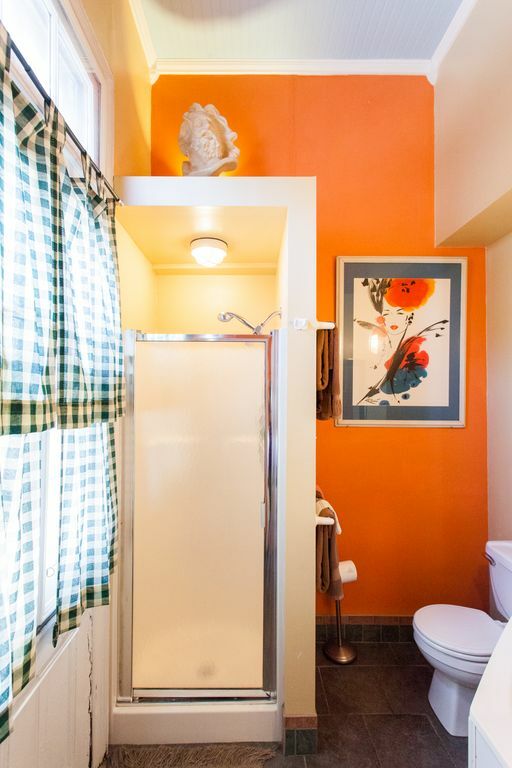 Scott was helpful and responsive, we would definitely stay again. Place was great location. Happened to be here for parade season and the first parade was a block outside our place. Scott was warm and welcoming and a great host. The rental was charming and clean. Excellent!